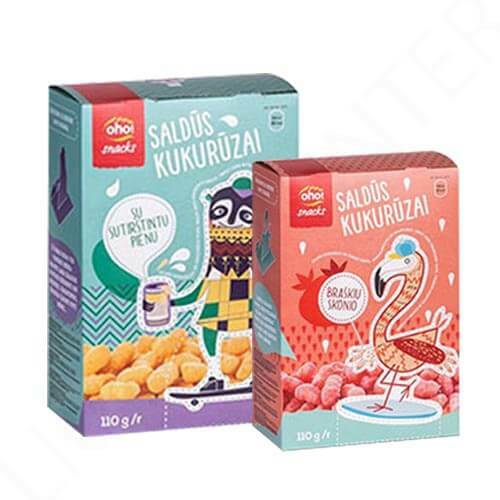 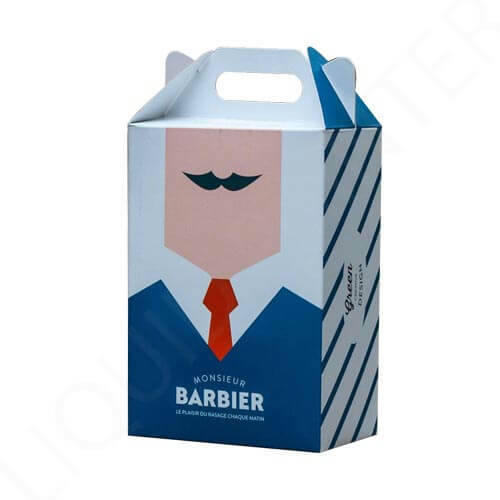 Perfect Packaging For Your Needs! 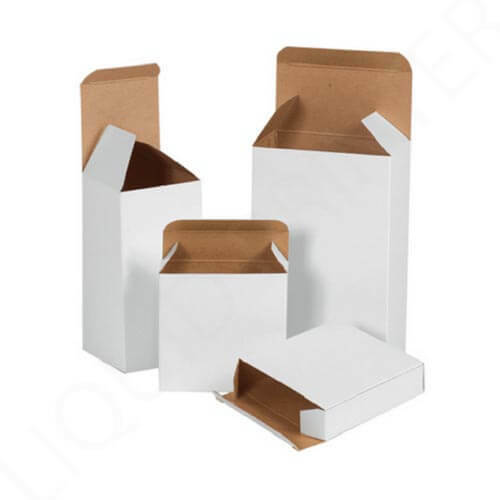 We offer a wide range of packaging materials to produce the required boxes. 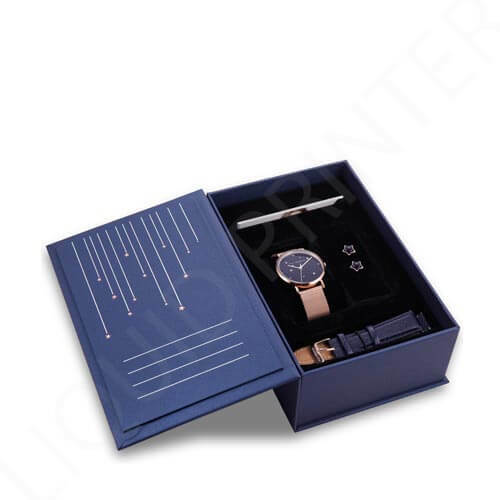 At Liquid Printer, there are many paper stock options are available you can choose according to your requirements. 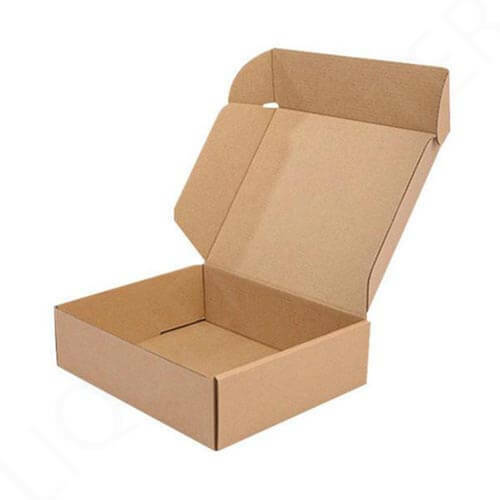 If the size of the product you are about to pack is high or is over 500lb, then select a rigid or corrugated stock, these are durable and heavy materials. 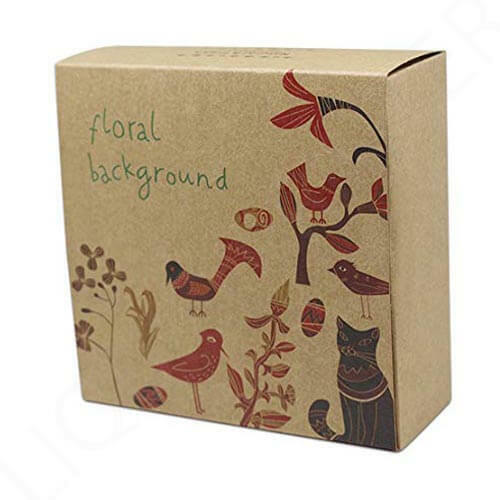 While cardstock, kraft, and boxboard is also a good choice but these materials cannot carry heavy products.